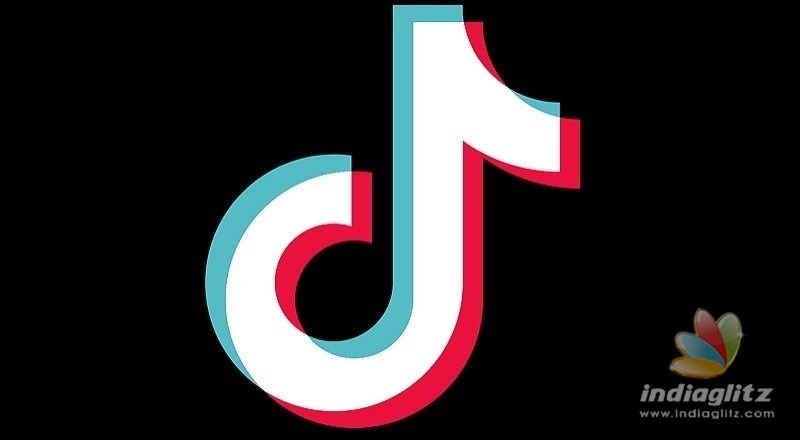 Today, the Government of India has reportedly asked of Google and Apple to remove TikTok from Play Store and App Store, respectively. The app, which claims to have 500 million users worldwide including more than 120 million in India, has been fighting the effort to shut it down after a high court in Chennai called for the ban on 3 April. Google said in a statement it does not comment on individual apps but adheres to local laws. Emails sent to Google, Apple and MeitY did not elicit comments until press time. The Madras High Court's ex-parte order was challenged in the Supreme Court by Chinese company ByteDance. The order issued by the ministry will help stop further download of the application, but users who have already downloaded it will be able to continue using it on their smartphones, The Economic Times reported, quoting sources. The top court referred the case back to the Madras High Court, which on Tuesday refused to lift the ban on the mobile app. The case for ByteDance is being argued by Abhishek Manu Singhvi who is a senior advocate in India. The Supreme Court has listed the matter again for April 22, 2019, to be apprised of the outcome of the hearing on the April 16th, 2019 before the Madurai Bench of Madras High Court. "It looks like the Chinese internet companies have cracked the code of getting into India", Kolla said.